Fraser Forlow of FDF Footcare in Carlisle, visits the Sport & Performing Arts Injury Clinic on a regular basis. A qualified Foot Health Practitioner, Fraser trained with the prestigious SMAE Institute in Maidenhead, Berkshire. 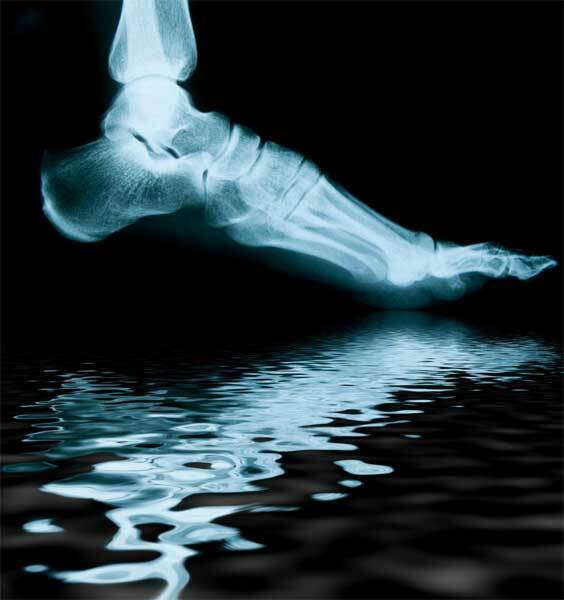 Founded in 1919, the SMAE Institute has over 90 years of experience in the foot healthcare sector. Ensure your feet are fit for life! A Member of the Association of Foot Health Practitioners, FDF Footcare keeps up to date with latest research and techniques through continuing professional development (CPD). FDF Footcare is dedicated to providing customers with individually tailored foot care treatments which our clients say, exceed their expectation. 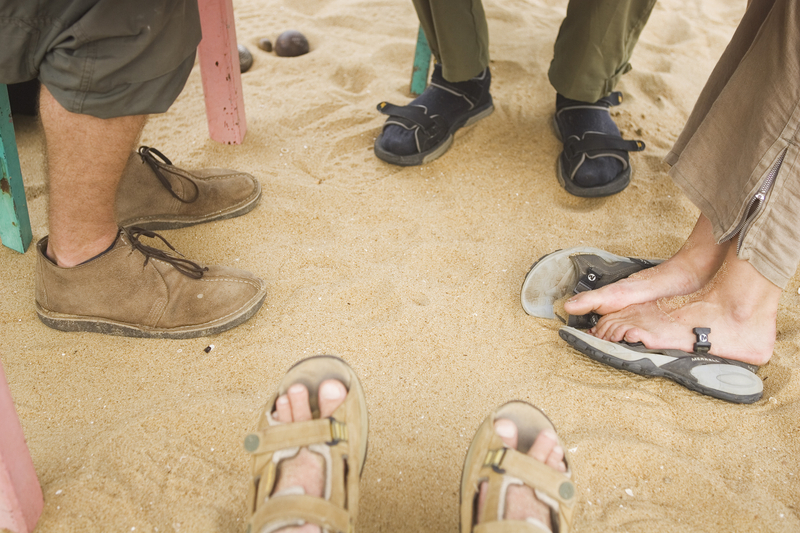 It is a myth that foot care is only for the elderly. Our feet are an important part of our body and you do not need to be suffering from foot problems or struggling to reach and cut your toenails to see a foot health practitioner. Hard skin and callouses can lead to pain and biomechanical problems whilst thickened nails and cracked heels can cause discomfort and are simply embarrassing. We spend hours on them, shove them into tight shoes and high heels. Operate machinery, play sports and dig the garden…the daily strain on our feet is relentless, so afford them a little time and professional care to make sure your feet are fit for life! Consultation is by appointment only, either at our Carlisle Sport & Performing Arts Injury Clinic or in the comfort of your own home. Fraser also provides domiciliary services to residential and care homes as well as on site at factories and business premises. Appointments generally last about 30 minutes, but please allow extra time for your first appointment to enable your practitioner to take a detailed medical history and thorough assessment. To make an appointment, please contact Fraser directly on 07886609246.